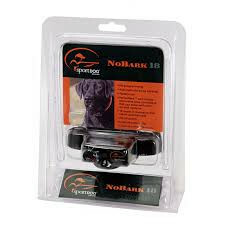 SportDog NoBark 18 Deluxe is the anti-barking collar suitable for all breeds of dogs, ranging in weight from 3.6 to 90 kg. 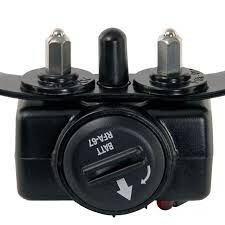 This is an excellent facility with double barking detection (using sound and vibration of the vocal cords), 3 levels of stimulation and completely submergible and waterproof receiver up to 7.5 meters. 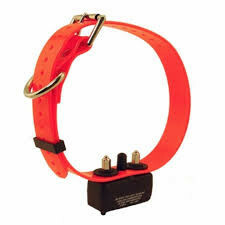 Anti-barking collar SportDog NoBark 18 Deluxe - is a special anti-sagging collar designed for any dog with a weight of 3.6 kg, but we recommend it especially for stubborn dogs with a weight of approximately 8 kg (about the size of the collar). 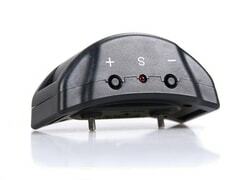 Anti-barking Collar SportDog NoBark 18 Deluxe uses dual detection barking Perfect Bark ™ technology, which combines vibration and microphone. 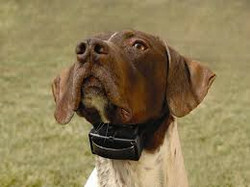 The collar is activated and issues a correction only in the case where capture vibration of vocal cords and dog as sound when barking / howling. 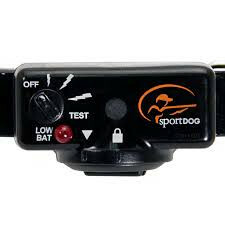 SportDog NoBark 18 Deluxe software includes three selectable ranges of stimulation levels: low (Low), medium (Med) and high (High), and 18 levels of pulse, which is used to prevent barking or howling. If the dog barks, the collar releases the first static signal at the lowest level. 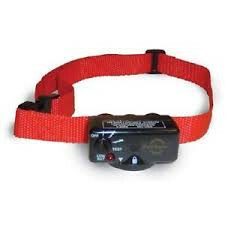 If the dog barks again within 30 seconds, the collar sends a signal to other static, but now at a higher level. 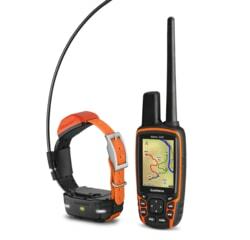 Signal intensity escalates, if the dog continues to bark from level 0 to 18 SportDog NoBark 18 Deluxe is rechargeable and completely waterproof and submersible up to 7.5 meters, thanks to technology Drytek ™. 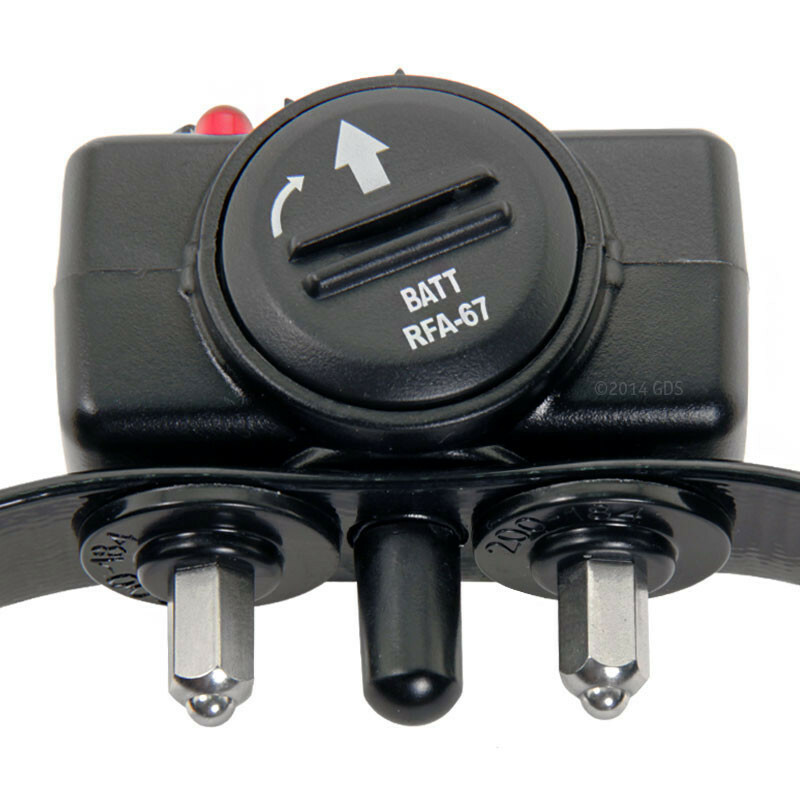 SportDog 18 utilizes PerfectBark ™ - this is a dual detection which combines vibration and microphone to eliminate false trigger signals. 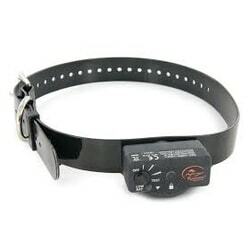 This exclusive technology ensures that the collar activates and issue correction only in case if captures the vibration of the vocal cords and sound when the dog barking / howling. 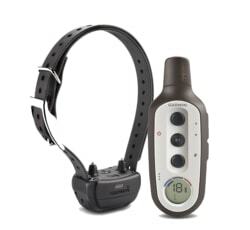 Collar SportDog NoBark 18 Deluxe uses as a correction to the removal of barks and howls electrostatic impulse in 18 levels and 3 different zones of stimulation pulses. 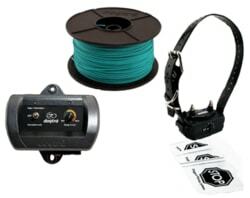 Simply collar set for your dog and your needs. The collar has three selectable ranges of stimulation levels: low (Low), medium (Med) and high (High), which allows the settings to best suit your dog, his temperament and sensitivity. 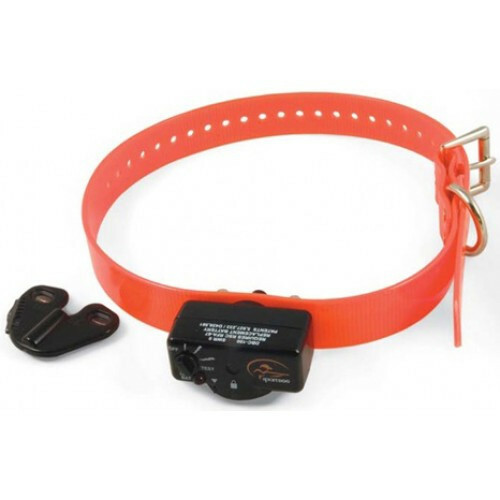 Collar SportDog NoBark 18 Deluxe uses to supply special removable battery RFA-67th Stamina collar in operation is in the order of about 3-6 months. 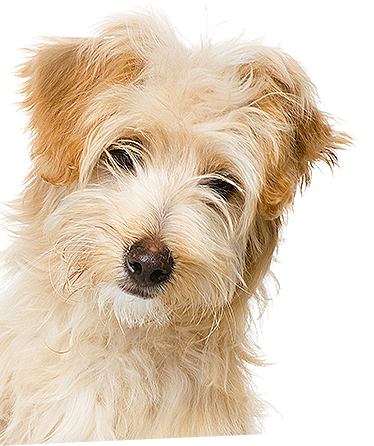 Primarily it depends on how often the collar starts. 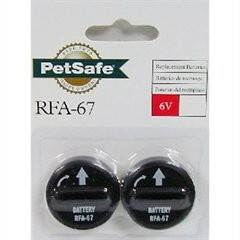 2pc battery RFA-67 purchase in our shop for 259 CZK. 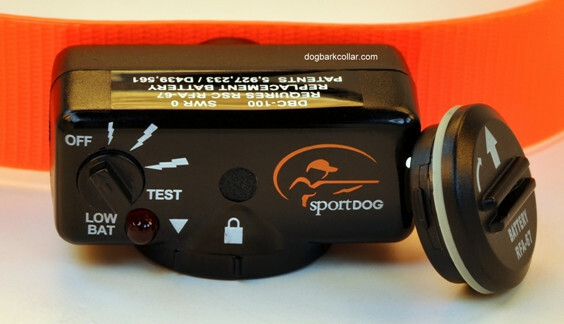 SportDog NoBark 18 Deluxe has DryTek ™ technology - making it completely waterproof and submersible up to 7.5 meters. 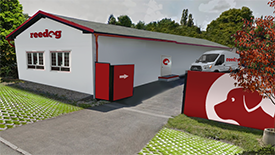 It is thus suitable for both domestic and outdoor use. 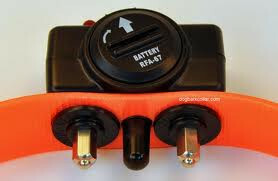 You can use it in rain and snow and the dog with him can be submerged in water. 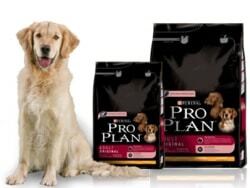 SportDog NoBark 18 Deluxe is for any dog with a weight of 3.6 kg, but we recommend it especially for stubborn dogs with a weight of approximately 8 kg (about the size of the collar). 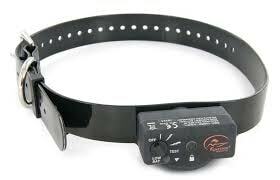 SportDog NoBark 18 Deluxe has a very nice quality dog collar made of plastic. The dog does not have problem wearing it. 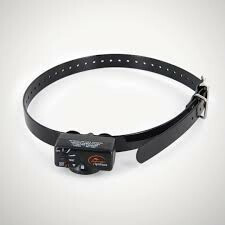 Collar length is adjustable from 20 to 70 cm. 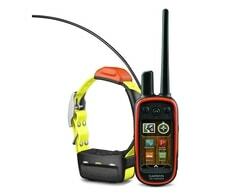 SportDog NoBark 18 Deluxe has an ergonomically shaped collar that is moderate. 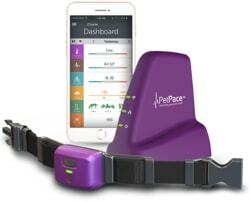 The collar has a width of 6 cm, height 3 cm, depth 2.3 cm and its weight is only 40 grams.